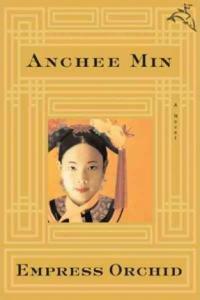 Anchee Min was born in Shanghai in 1957. 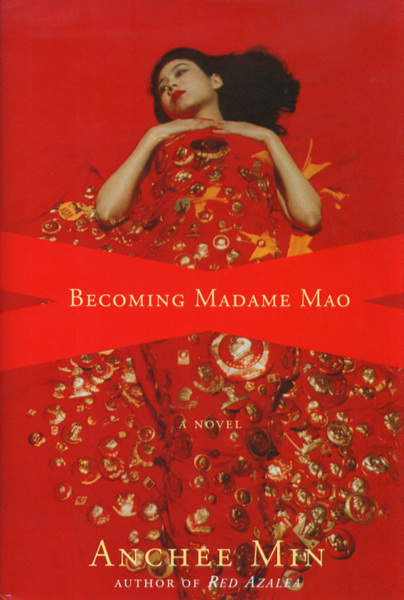 At seventeen she was sent to a labor collective, where a talent scout for Madame Mao's Shanghai Film Studio recruited her to work as a movie actress. 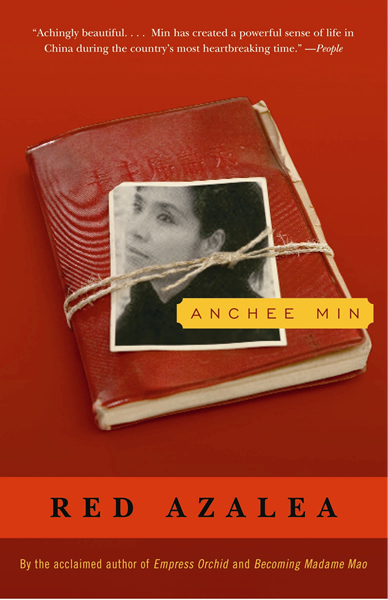 She came to the United States in 1984 with the help of actress Joan Chen. 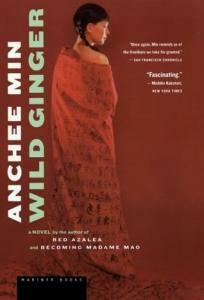 Her memoir, Red Azalea, was named one of the New York Times Notable Books of 1994 and was an international bestseller, with rights sold in twenty countries. 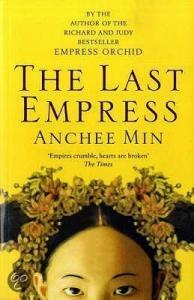 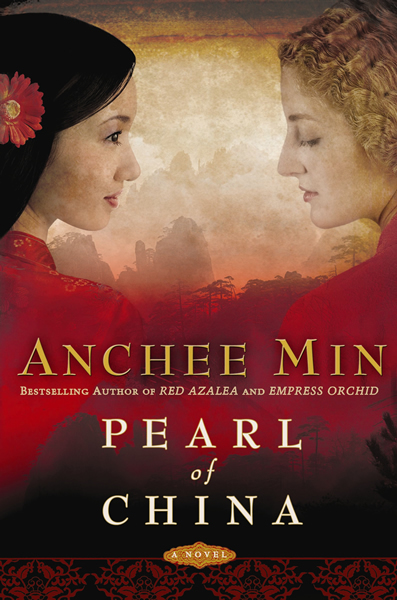 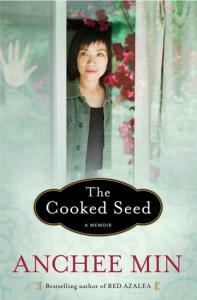 Her novels Becoming Madame Mao and Empress Orchid were published to critical acclaim and were national bestsellers. 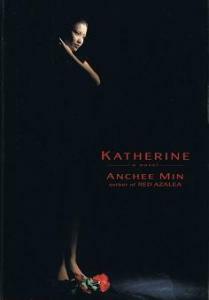 Her two other novels, Katherine and Wild Ginger, were published to wonderful reviews and impressive foreign sales.